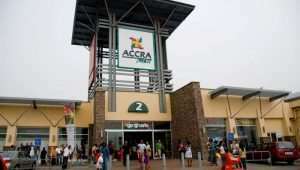 The management of the Accra Mall is optimistic that the retail centre will resume full operations by Saturday, October 13, 2018 following the ceiling collapse that injured three shoppers on Thursday. It also affirmed its commitment to ensuring the safety of its customers in a statement released on Thursday. “Mall Management says it is hopeful that the entire mall will be operational by Saturday 13th October 2018”. The statement reiterated that, the facility’s benchmark for customer and public safety remains paramount and it would adopt every necessary step to safeguard these standards. 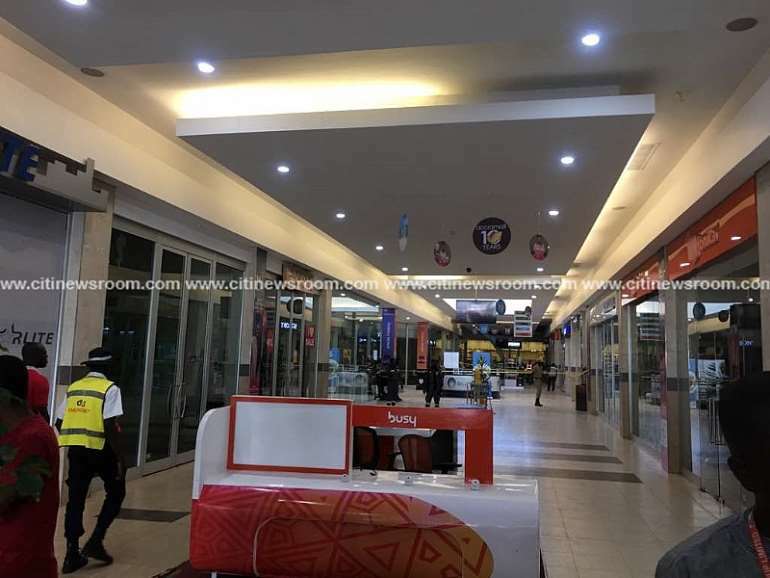 Although the National Disaster Management Organisation (NADMO) and the police have cordoned off the affected area following a preliminary assessment of the damage, the management of the mall says the other shops remain open for business.